As you have already discovered, here at Primo Registrations, one thing that we look forward to is a brand new car release. 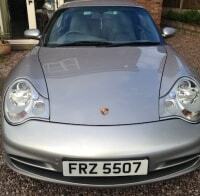 This can be a supercar, a super luxury car or perhaps a superstar car for families. 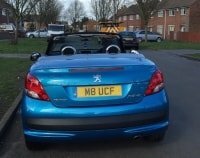 As stockists of some of the best personalised number plates, we know that any car can be turned into something special using our cherished number plates and ensuring that they really give your car a personal touch. But, back to the releases. 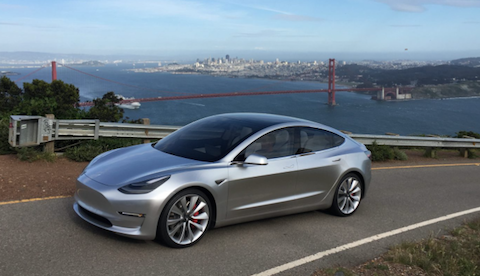 One that caught our eye has to be the launch of the brand new Tesla Model 3. Some of the best cars out there on the market are the ones that bring together performance, style and functionality. 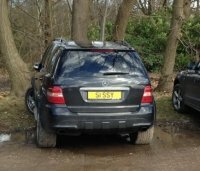 Whilst we all wish that we could own one of the big name luxury cars, this isn’t always possible. But this doesn’t mean that we have to resign ourselves to a life of “the dreaded family car”. 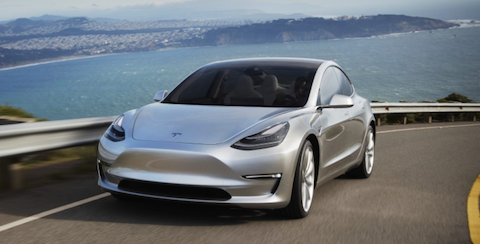 The Tesla boss Elon Musk has done his very best to make sure that the release of the Tesla Model has been under some fanfare. So much so, that the first 30 of these cars to leave the factory did so with a handover outside the factory in Fremont. One that he was there to personally oversee. In fact, he even made sure that his entire presentation was powered by a Model S using a battery to power a projector mounted on the top of the car. Something that was pretty impressive to see. He was also keen to give the press and media a little bit more info about this car and what was to be expected when the production ramped up and it was released en masse. Now, we say en masse for a production, but realistically the release of this car is going to be slow and steady. Rather unsurprisingly, after the hype that has been created, these cars are on pre-order and the company are expecting the next 6-9 months to see a stream of these cars produced, completed and released to their eager new owners. It isn’t going to be easy for Tesla to meet these needs, but we are sure that they will relish in this particular challenge. So, one of the first things that people have been noticing about Model 3 is that the design is relatively clean and simple. This was on purpose, as the designed behind it wanted it to be as autonomous as possible. 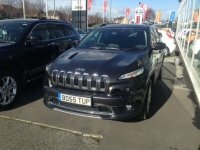 It is also going to be safe, so safe in fact that it has been compared to a Volvo, which is a rather impressive claim to make. The design is of spacious comfort and style. The perfect combination for someone who needs to transport their family but doesn’t quite want to sign themselves up to some of the duller cars on the market. We are excited to see how this popular car is going to grow and develop as it reaches our roads over the next few months. We are sure, no matter what happens, this exciting venture is one that is going to pay off!